RAINN’s president, Scott Berkowitz, has joined the advisory council for Match Group, which runs Tinder and other dating platforms. He will be part of their advisory council, bringing together leading industry experts to maximize the safety of millions of users worldwide. 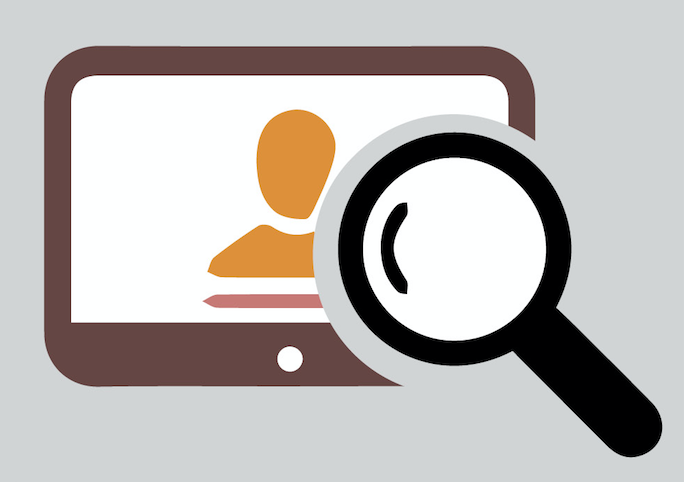 "I am honored to join the Match Group Advisory Council (MGAC) and am pleased that Match Group has taken this step to proactively address safety,” said Berkowitz. 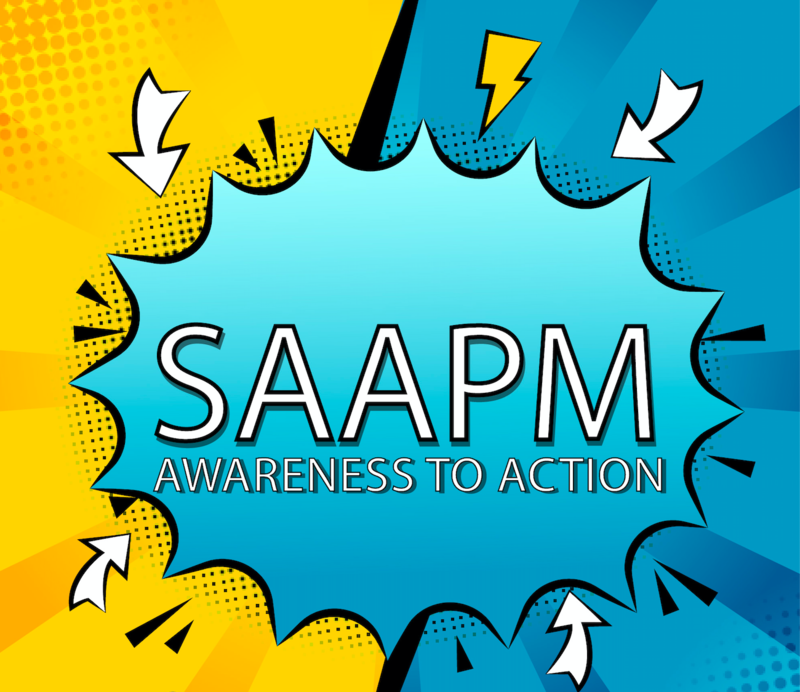 April is Sexual Assault Awareness and Prevention Month (SAAPM) and this year our theme is Awareness to Action. Want to get involved but need help getting started? We’ve got you covered. That’s why we created custom SAAPM graphics for you to share, tweet, and tag with @RAINN throughout the month, as well as many other resources. 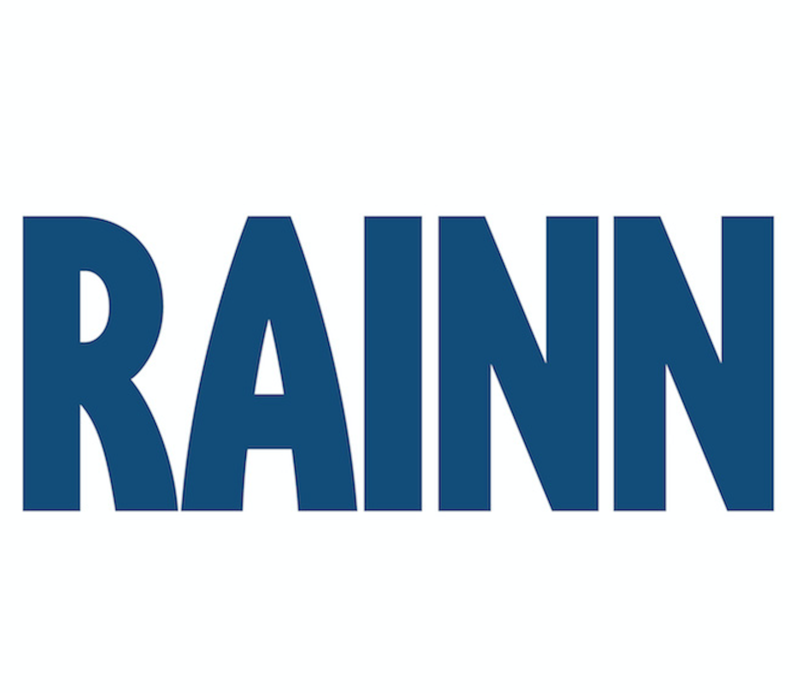 Each month, RAINN features a member of its National Leadership Council (NLC). The NLC is a group of dedicated individuals who have shown their commitment to RAINN’s mission of supporting survivors and ending sexual violence. This month we checked in with actor and humanitarian, Ashley Judd. Over the weekend Leaving Neverland, a documentary about allegations of child sexual abuse against Michael Jackson, debuted on HBO. It was followed by Oprah Winfrey Presents: After Neverland. RAINN worked with HBO and OWN to provide resources for anyone watching the shows who has been affected by sexual violence. Get the latest from RAINN in your inbox. 93¢ of every $1 goes to helping survivors and preventing sexual violence.